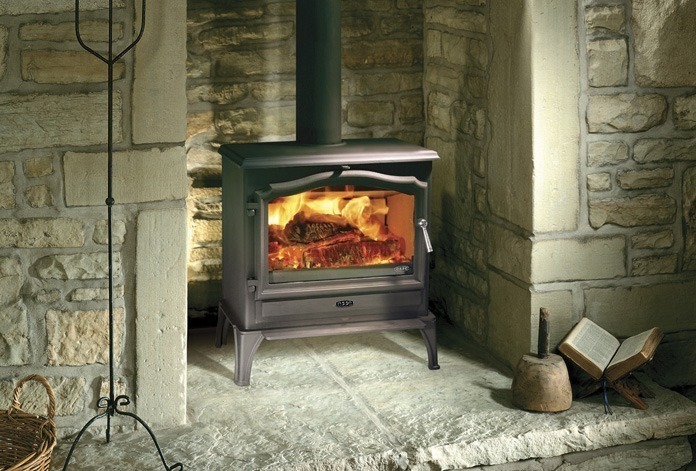 Anyone who has ever owned a wood burner knows that they can be a hassle to get going, using paper, fire lighters and wood kindling, they usually take up to half an hour to start burning at full efficiency. Alternatively one only needs to turn a gas stove on and it is burning at maximum efficiency in a matter of seconds. Ideal when returning home from a chilly walk and you need to warm the house and yourself up as quickly as possible. As gas stoves are plugged into the mains gas, they do not require hefty amounts of fuel storage. Even if you use bottled gas, this takes up minimal space. Also people who use a wood burner, often require a large storage facility such as a shed or outhouse, in which wood can be left to dry and cure so it is ready for burning. This has to be constantly restocked, requiring frequent deliveries.